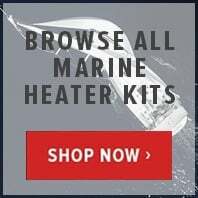 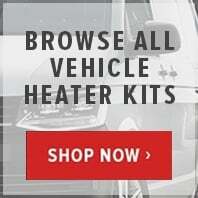 Large discounts on Eberspacher B2L Gasoline heater spare parts and accessories for your auxiliary heating system on your camper van from an approved Eberspacher dealer. 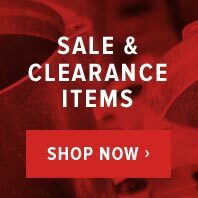 Big discounts on Eberspacher B2L Gasoline warm air ducting and exhaust lagging. 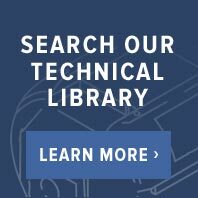 Buy now save money with ButlerTechnik discount now.